Anyone who knows me knows that I have an intense lip balm obsession. I carry at least three around with me at all times, just so reaching into my purse to find one doesn't have to be such a chore. But, while I do have a major arsenal of balms at the ready, it takes a lot to make it into the cherished few I call my favorites. 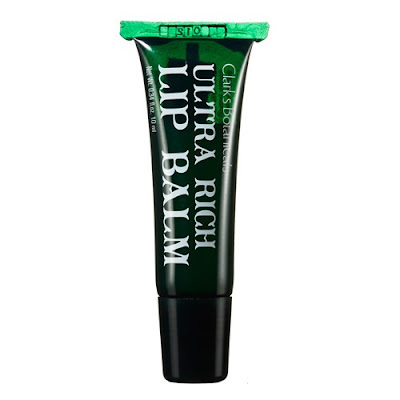 Clark's Botanicals Ultra Rich Lip Balm has most definitely made the cut. To begin with, I love the story behind the Clark's Botanicals brand. Founder Francesco Clark suffered a paralyzing spinal cord injury during a swimming pool diving accent back in 2002, losing the ability not only to walk but even to do something so seemingly easy as to sweat. When this led to clogged pores and chronic breakouts, Francesco and his father, a physician, worked to develop botanically-based formulas that rebalanced Francesco's skin. When word of mouth about their products grew, Francesco turned it into a business, starting to sell them in 2005. Every product in the Clark's Botanicals line features jasmine absolute, an essential oil that rebalances skin and works as an anti-bacterial, anti-inflammatory and immuno-stimulant. The Ultra Rich Lip Balm is no different. But along with this miracle ingredient, my new favorite lip balm also features shea butter, aloe leaf extract, jojoba and sweet almond oil, meaning my lips are left feeling unbelievably soft and smooth hour after hour. The balm also includes marine collagen microspheres, which act like miniature water reservoirs, ensuring that moisture and hydration are never far from my pout. I hope you'll join me in discovering the amazingness that is the Ultra Rich Lip Balm, and while you're at it, try the rest of the products in the Clark's Botanicals line. 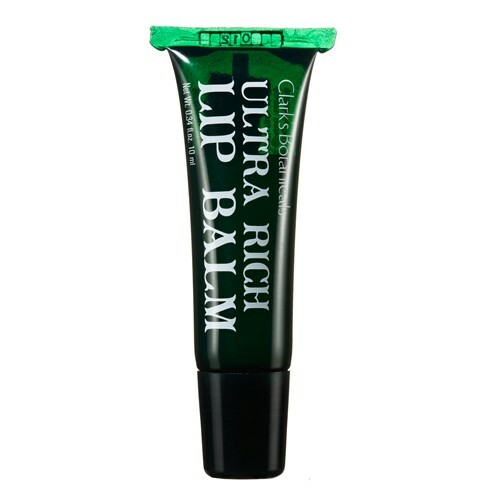 Clark's Botanicals Ultra Rich Lip Balm retails for $19 at beauty.com.